Apr. 4 (NBD) -- "A lot of investors came to me (for cooperation) now," Guo Jing, a child care-focused serial entrepreneur, said to NBD. The child care industry has drawn increasing attention from investors since China's release of a new regulation concerning pre-school education in November 2018. Regarded as the country's most stringent ever regulation concerning pre-school education, the opinions on deepening the reform and regulating the development of pre-school education released by the State Council stipulates private kindergartens shall not be listed solely or included as part of overall listing and listed companies shall not invest in for-profit kindergartens with proceeds raised via the stock market or buy assets of these kindergartens through share issuance or cash. In this case, many investors are seeking to divert their funds from pre-school education to child care services. According to data from i-EDU, a club for education industry investors, there were 10 financing deals, mostly angel investments, in the child care industry last year, with the accumulative amount of financing surpassing 300 million yuan (44.7 million U.S. dollars). At this year's National People's Congress and the Chinese Political Consultative Conference, child care services for children aged 0-3 also sparked heated discussions. In the government work report, the country urges the offering of child care services in diversified forms and encourages non-governmental investors to run child care institutions while enhancing child safety. Child care centers are not new in China. Back in the 1980s, nurseries flourished across China but then gradually vanished as a result of a range of factors including the country's economic and social transformation, socialized reform of enterprises' logistics services, and fewer births. 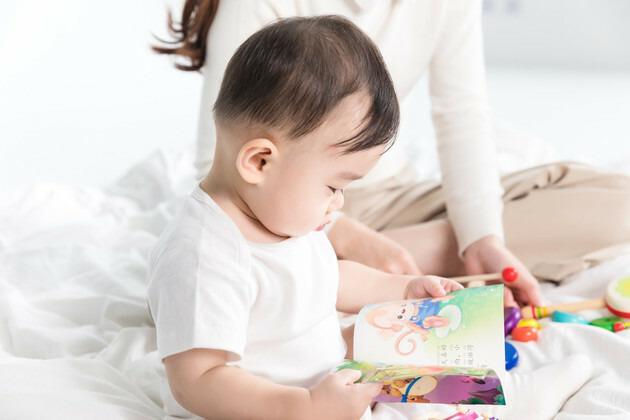 With the arrival of the second-child era and consumption upgrading, there comes rising demand for professional nurseries, where parents hope their children can get professional care and education. A study on the need for child care for children under the age of 3, conducted by the China Population and Development Research Center in ten major Chinese cities in 2016, found that about 35.8 percent of parents had such demand, but only 10 percent used child care services, a huge gap compared with a rate of 25-55 percent in developed countries. The promising market has attracted a lot of investors. Pan Xiang, associate partner at Lightspeed China Partners, decided in late 2017 to invest in child care chain Kangaroo Mama. The decision is not groundless, as young parents who come to the cities for work amid China's push to increase the rate of urbanization will need a child care center. In addition, in families with two children, the second child will usually be sent to child care centers for scientific upbringing. Furthermore, China has more working mums than developed countries like Japan, Europe and the U.S., Pan explained to NBD. 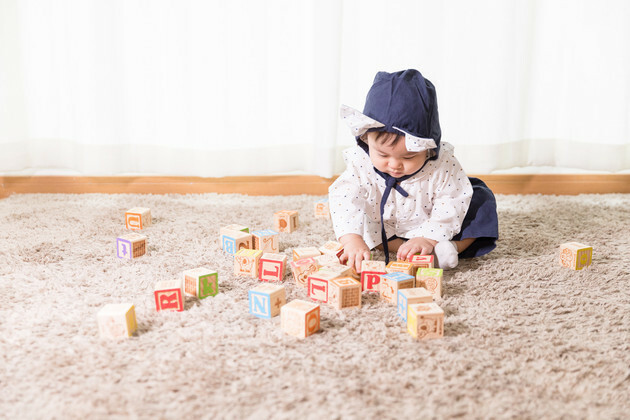 Wang Lei, founder of Perfect Puzzle Capital, also has strong confidence in the sector, saying nurseries and infant institutions for children aged 0-3 now are on the fast track of development, strongly driven by the vigorous market demand and favorable policies. Despite the bright prospect depicted, running a child care institution is not a great business to entrepreneurs at present. A Beijing-based child care center's Chairman told NBD that in addition to massive upfront investment, which could reach 1-3 million yuan (149,131.3-447,393.9 U.S. dollars) in Shanghai for example, subsequent operations require strong capital support. Kangaroo Mama now has 12 directly-operated outlets in Shanghai, each enrolling around 60 children. As labor costs and housing rental are pretty high in first-tier cities, relying solely on traditional caring services cannot bring sound financial performance, the center's founder and CEO told NBD. Building a great reputation for scientific child-rearing, in her eyes, is the only solution for professional child care centers to achieve benign development and steadily-improved profitability. In addition to single profit model, the lack of policies concerning qualification of child care institutions and professional talents is eating away at entrepreneurs. China's pre-school education mainly targets children aged 3-6, and traditional infant caregivers couldn't meet demand of post-80s and post-90s parents for scientific child-rearing. It will take time to foster professional child care talents, Kangaroo Mama's founder said.